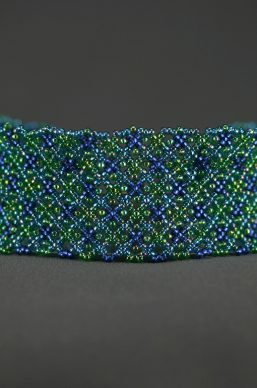 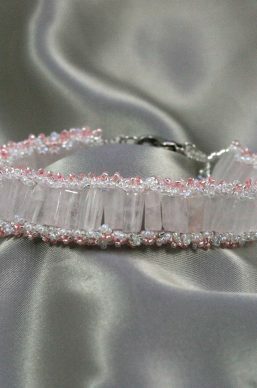 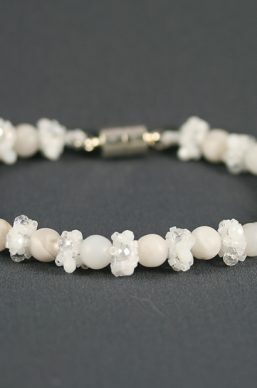 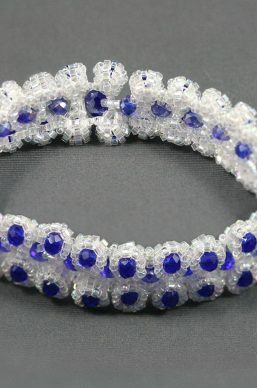 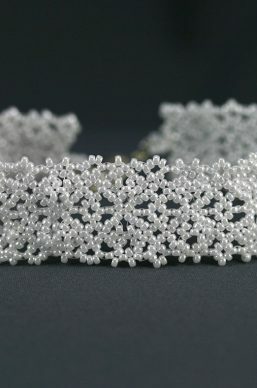 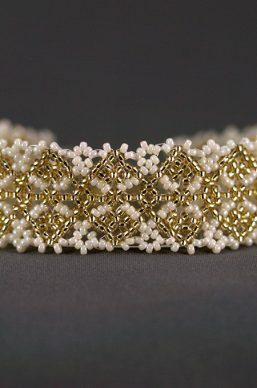 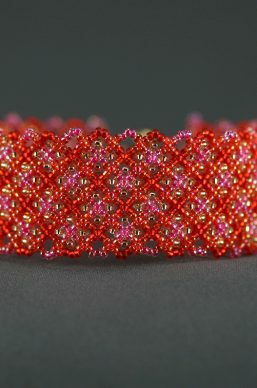 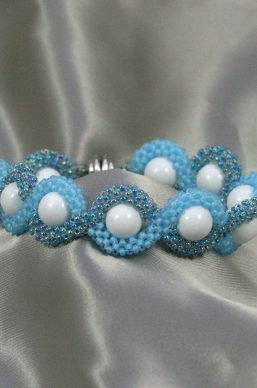 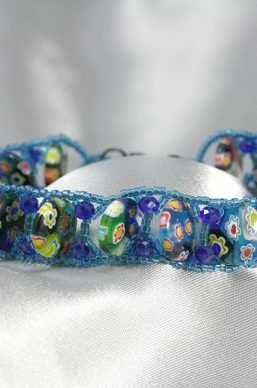 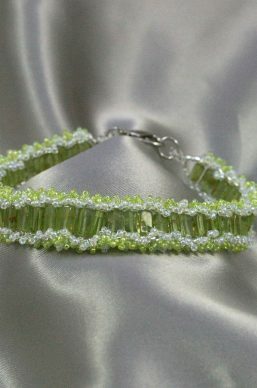 Ranging from approximately 5.5″ to 8″ (with some exceptions), these bracelets are beadwoven in a variety of styles. 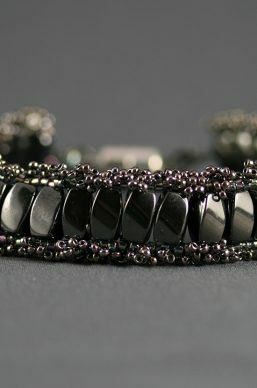 Clasps vary and are typically either magnetic or lobster claw. 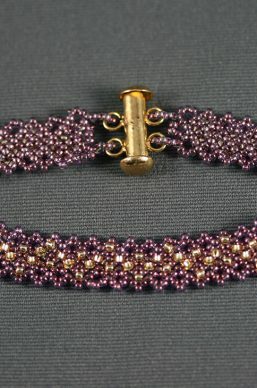 In some instances, clasps can be swapped out on request.